Almost every thriving brand is leveraging social media marketing. And the fact that they are thriving means they are doing something right with their social media marketing strategy. Pretty often, I am sure. But the point is – if they can do it, so can you. And in this post, we will teach you exactly how you can tap into the potential social media holds. And one cannot refute that social media holds a whole lot of potential. 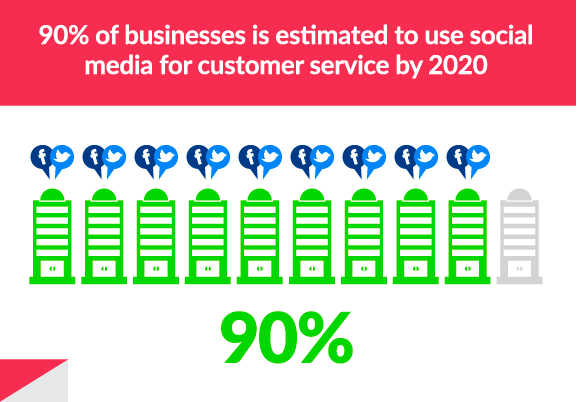 For this reason alone, research says 90% of businesses will be using some form of social media by 2020. Let’s have a look at some of the most effective social media marketing strategies to boost sales and build your brand. It is rankling when you have to wait for at least 24 hours before getting a message from a brand. Although I am quite sure, none of us actually wait that long. I don’t know about you, but I wait for an hour max before moving on to the next brand. Customers want quick service and immediate response, otherwise, there are plenty of other options for them to fall back on. Unfortunately, not many companies understand this while they carry out their social media marketing campaign. 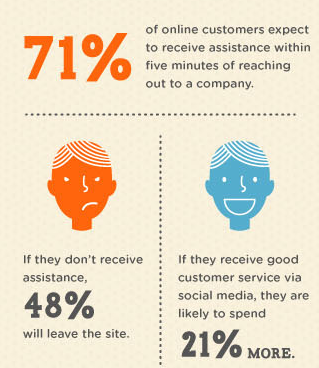 In fact, only 37% of companies respond within one hour! And this is where 37 % of companies get an unparalleled edge over the rest of the 64% of companies. So make sure that you respond as fast as possible, without much delay. 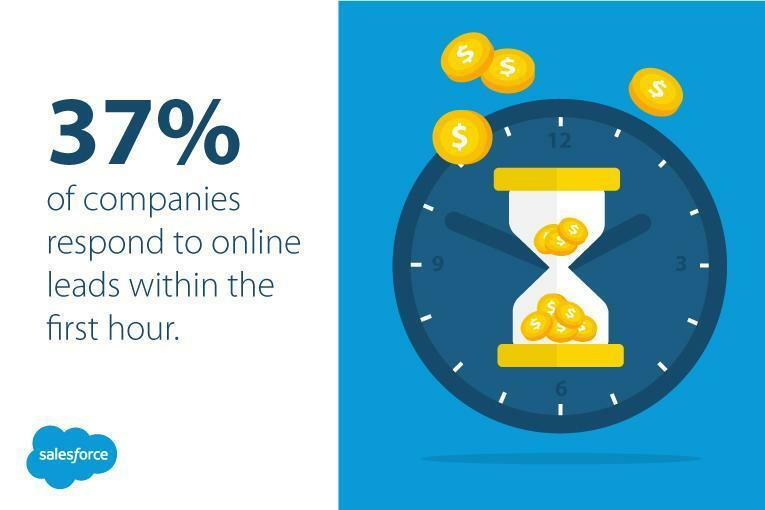 The best time range would be to reply within five minutes of an inquiry because 71% of online consumers expect to receive a response within five minutes of contacting the company. All the successful and big brands have one thing in common when it comes to their social media marketing strategy, and that this their tendency to reply almost immediately. I recently witnessed this with Net-a-porter, a high-end online retail e-commerce store. 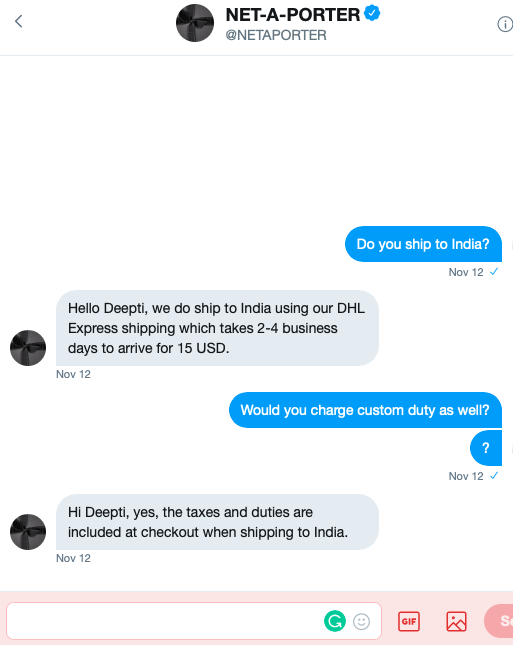 When I had a small inquiry about something, I slipped into their twitter DM to clear my confusion, and surprisingly I got a reply within a couple of minutes. Not just an inquiry, many brands prefer to engage with their social media followers by responding to their generic statements. 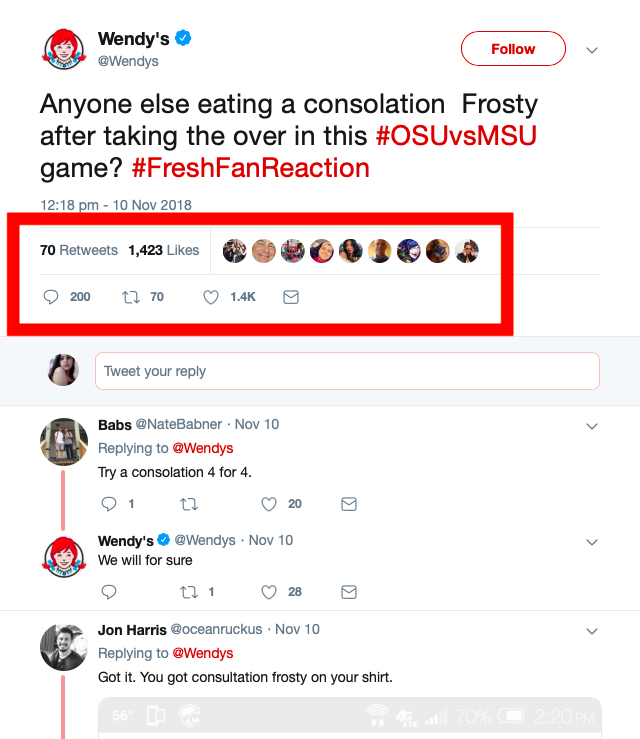 One of my favorite examples, for this scenario, is Wendy’s. Look at their playful tone and success rate of their witty and engaging tweets. As soon as a follower comments on their tweet, they are quick to quip back or add a snarky reply which gives more room for engagement. More than anything, the key point here is to respond to your audience quickly because they won’t remember what they commented after an hour or two. We just talked about how important it is to respond within a couple of minutes on your social media channels. So how are you going to achieve that? Because it’s humanly impossible to be present at all times of the day. This is where human-made bots come in. These bots allow the companies to converse with their audience without delay and send targeted messages. 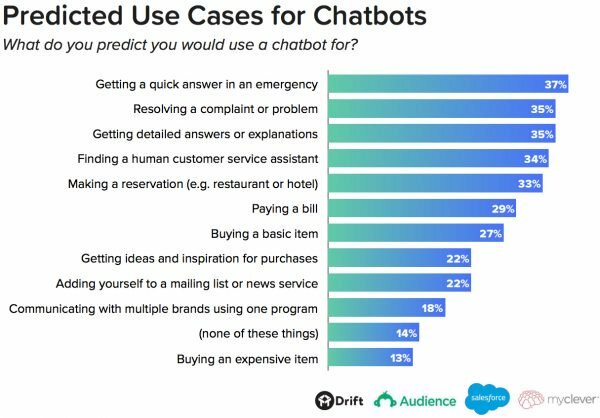 In fact, a survey proved that maximum people rely on chatbots to get a quick answer. 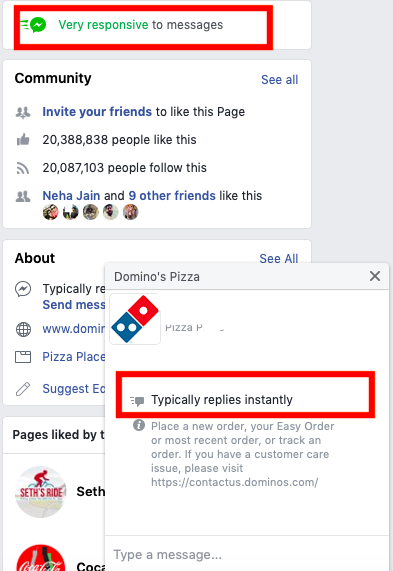 Keeping this in mind, Facebook also released its own messaging solution to businesses. Thus if you want to build your brand and convert your leads into customers, you have to leverage this as soon as possible. A Facebook says that 53% of people on Facebook are more likely to do business with a company they can directly message! And I am sure, you wouldn’t want to lose out on this huge number of prospects. 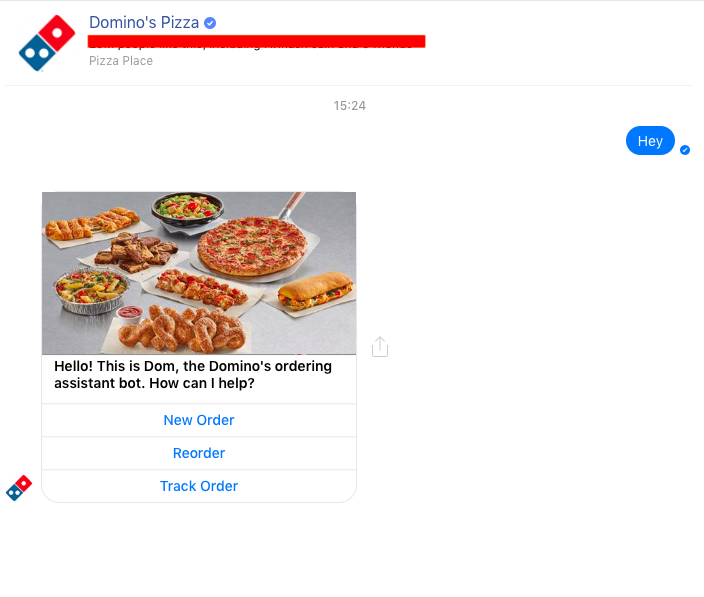 Yes, they reply almost instantly thanks to their personalized chatbot. To test this claim, I sent a “Hey” and this is what they replied, and yes within a few seconds. They sent a variety of automated options. It’s safe to say that I was tempted to order despite not being hungry in the least, because how many brands offer this type of quick and easy service. You can literally order via their social media page. You can actually start using this social media strategy with extreme ease. And don’t worry about the technical stuff because there isn’t any. You can use any automated chatbot platform that will help you integrate a robotic messenger within a couple of minutes. Just go to any of the platforms that integrate chatbots on social media. After that, it’s just a 2-3 step process. You will be directed step-by-step after that and before you know, you will be engaging with your customers. Everyone has a social network of their choice. You might not like using Instagram, but might be a great fan of Twitter. However, when it comes to building your brand, you have to keep these biases aside and leverage all of them equally. As a brand, business or an individual, you cannot afford to just stick to one social network. By setting up your presence in different or all social networks, you thereby reach to a larger audience. Now it doesn’t mean that you will dive into using all the social media channels mindlessly. And where is my audience most active? 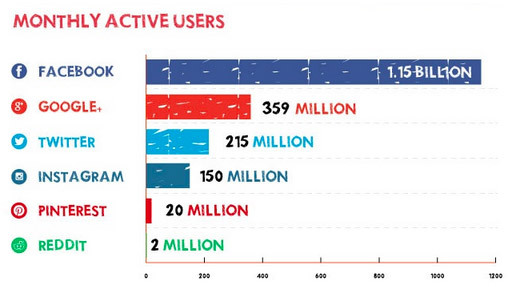 A chart shows that Facebook has around 1.15 billion active users, Google around 359 million and so on. Now it doesn’t mean that since Facebook has the maximum audience, you will forsake all other platforms and start your social media marketing campaign on Facebook only. What if your maximum audience is active on LinkedIn or Twitter? These things are worth analyzing before you start your social media campaign. There will be certain platforms that perform better than others. But do not put all your eggs in one basket. So concentrate more on that specific platform but do not abandon the other networks. Content is the king is now steadily evolving into the phrase, “Visual content is the king”. The latest fad in visual content today is of live streaming videos, that’s why almost every social media platform is not leveraging them including Instagram, Facebook, and WhatsApp. It is a human tendency to be drawn to a visual stimulus over plain text. And according to researches, by 2019, 80% of the world’s internet traffic will solely be accounted to live videos. And 2019 is just around the corner, thus now is the best time to incorporate this into your social media campaigns. 1. Make it more relevant by turning on your location. 2. Craft a compelling title to attract and pique your followers’ interest. Now every news junkie would be eager to click on this live stream video. 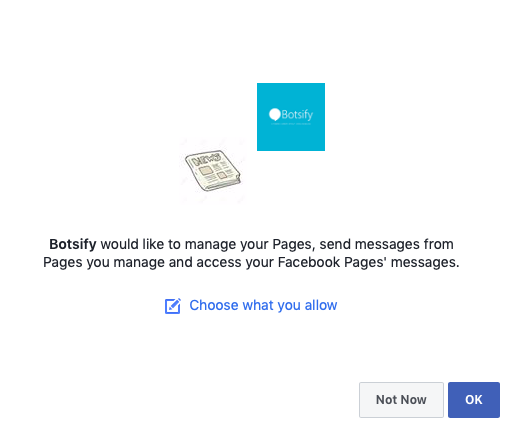 From Pinterest to Facebook and to Instagram, every social media platform is giving an option to add social “buy buttons”. And these social buy buttons are turning out to be very powerful for some brands. For one, they negate all the hassle of going to the official website of the companies. It facilitates quick and direct purchase between the customer and the brand without even exiting the social media platform. Whether you are a B2B or B2C organization, you can change the text on the buttons accordingly. According to the Washington Post, this type of commerce represents 2% of online sales. However, it is growing at a steady pace. This is proved by eMarketer report which states that social commerce revenue grew from $5 billion in 2011 to over $30 billion in 2015. Moreover, they predict it will rise to $491.5 billion by 2018. This is one of the best, fastest organic ways to grow your reach and following. Using tags help you reach a larger audience. Most importantly, it helps you reach an audience that is interested in that subject matter, thereby increasing your post engagement. 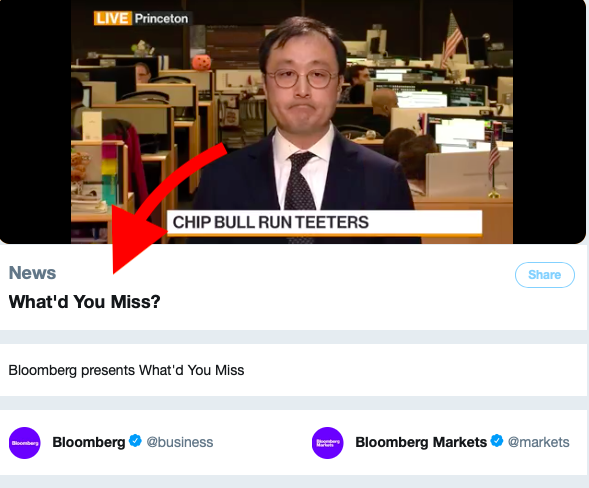 You can use various tools like Twitonomy, hashtagify.me and more to track the hashtags and see which ones are more relevant to your target audience. 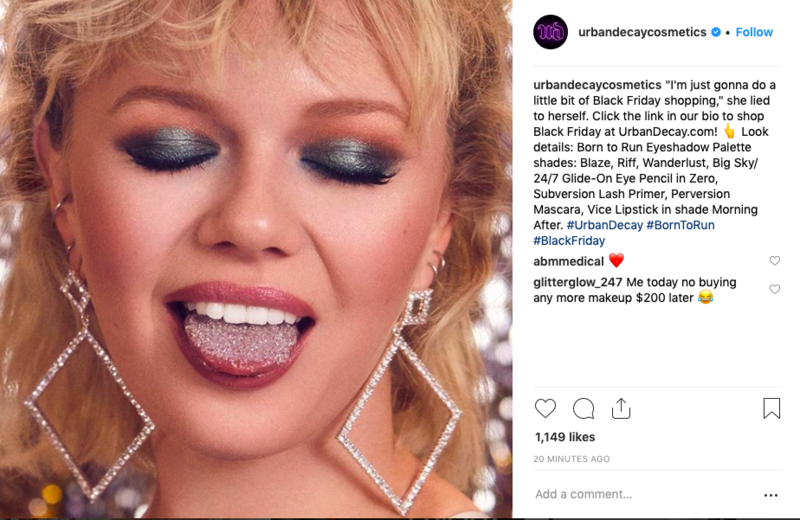 See how Urban decay uses relevant hashtags to celebrate Black Friday with their Instagram post. This hashtag redirects a whole lot of users to their page, thus elevating their traffic and brand image. Most people often neglect using tags in their posts. You might have your say on a trending topic and if you do not use tags in your post it will not be heard by the majority of people. Tags are a way for people to find you. By simply searching for tags of their interest, most people engage with other social media influencers. You gain a whole lot by using tags but lose a whole lot more by not using tags. This is essentially one of the most important social media marketing. Have a schedule chalked out and stick to it. 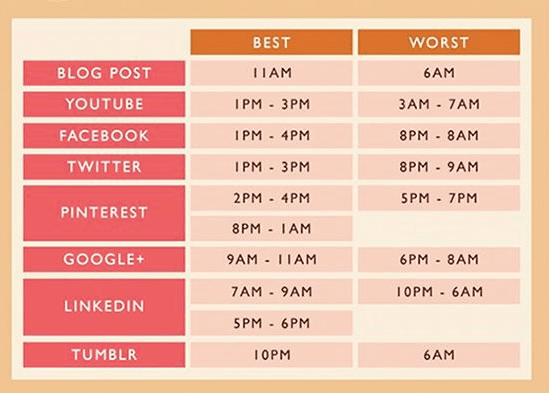 Have a look at this schedule chart which tells you about the best and worst time to engage on respective social media channels. Do not miss a day of your schedule. Above everything, see what works best for you and your followers. For example, we recently noticed that our content receives the maximum amount of traffic between 4 PM – 8 PM, but decreases drastically after that. Keeping this in mind, we have changed our schedule and are witnessing wonderful results. However, once you’ve framed the best possible schedule, you need to adhere to it. Even if you miss one day of the schedule, it sets you back as your content might not get the best audience for it. All in all, you have to identify the best times to post on Social Media and stick to that time when posting something on your social media pages. It’s not necessary for all your social media posts to include out-of-the-box ideas. Sometimes you can rely solely on your offers and discounts. These are your social media marketing tips to boost your social media presence. Use these to establish your brand identity. We have ourselves tried these strategies across our social media channels and have witnessed stable growth. Which strategy turned out to be most useful for your social media marketing campaign? Can you suggest some unique social media strategy? Consistently being active on social media helps to grow your brand awareness. Hello dear, I am Melisa Smith. I am very glad to read your top notch article. I try to read different types of digital marketing related articles daily. Today I am surfing to read about “SMM” and I found your very well written precious article. I got and learned some new concepts and lessons from your content. I believe it will help me a lot. Thank you so much for your impressive article. I appreciate your effort to write such worthy content. The information shows that you are knowledgeable about this subject and is helpful for the newbie and the for the expert alike.